VUT Research invites students to complete a Masters of Engineering in Chemical Engineering within our Faculty of Engineering and Technology. We offer this qualification at our Vanderbijlpark campus only and accept postgraduate candidates from South Africa and other countries throughout the world. The programme consists of one year of full-time research which is then concluded with a Masters Dissertation. The purpose of this qualification is to develop the student into a researcher who is able to conduct independent research with minimum guidance in a chosen field of Chemical Engineering. It also promotes a lifelong learning approach and an aptitude for training other students in similar fields. 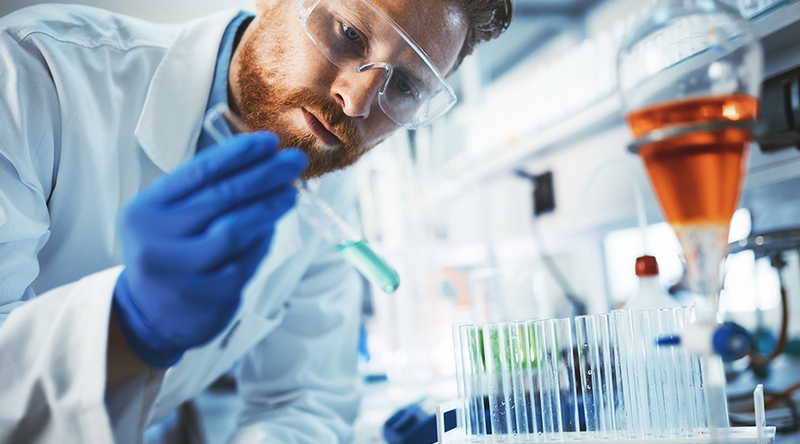 A Masters of Engineering in Chemical Engineering is a powerful acknowledgement of the student’s hard work, discipline, and knowledge of the subject. Achieving this degree is a great achievement and sets a biotechnologist in good stead in their future endeavours. 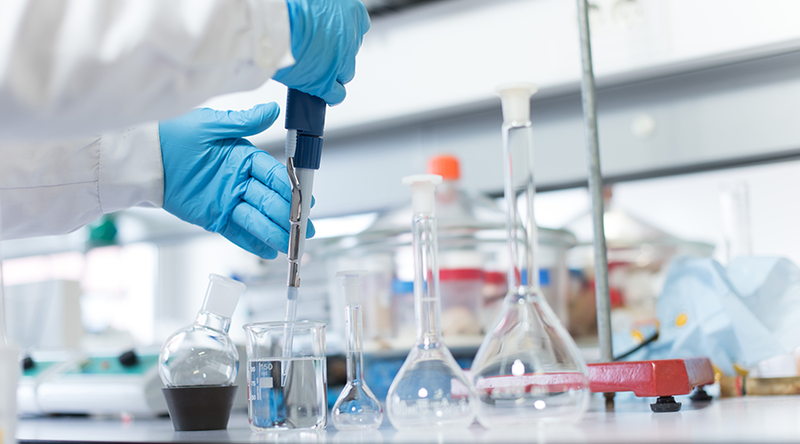 As well as working as a qualified and practising Chemical Engineering Technologist, students who have completed their Masters of Engineering in Chemical Engineering can enjoy a career as a researcher within their chosen field in Chemical Engineering. Research is vital within this industry and having graduates who are fully qualified to complete successful research is extremely important when it comes to developing and improving technologies. Chemical engineers are known for developing economic ways of using energy and materials for the benefit of the communities and students with a Masters qualification will be valuable when it comes to providing research. Upon graduation students will be capable and ready to apply their acquired knowledge, understanding, skills, values and attitudes to various work environments within South Africa and globally.